Fall is fast approaching and that means county fairs and rodeos! Dust off that cowboy hat and find your belt buckle. 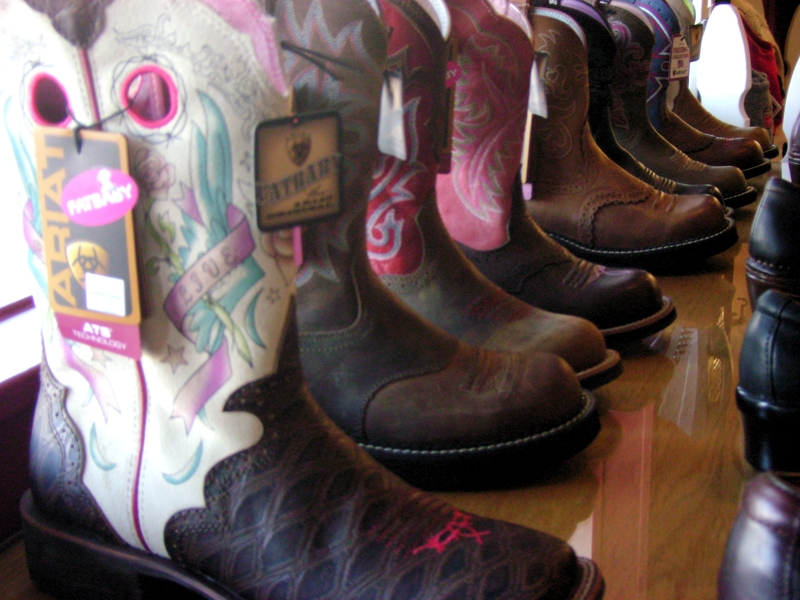 Top off your outfit with some western inspired boots. We love the short bootie! Wear them with skinny jeans and a concho belt slung around your hips. It’s not all about the cowboys!! How about a little tribal inspiration….think Pendleton blankets, turquoise, silver cuff bracelets….you get the idea. 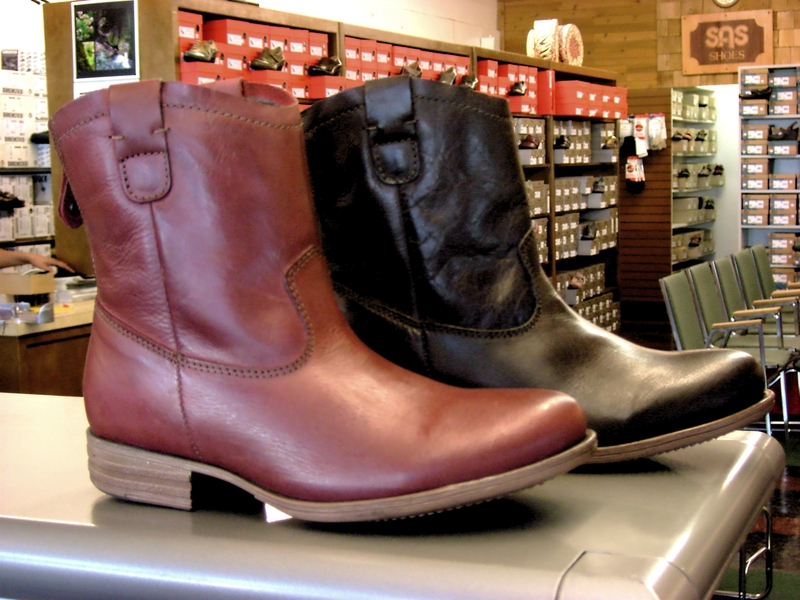 Now finish your look with these fabulous boots from Born. OK. We know some of you will actually need your boots for riding or working around your livestock and for you we have boots from Ariat and Justin. 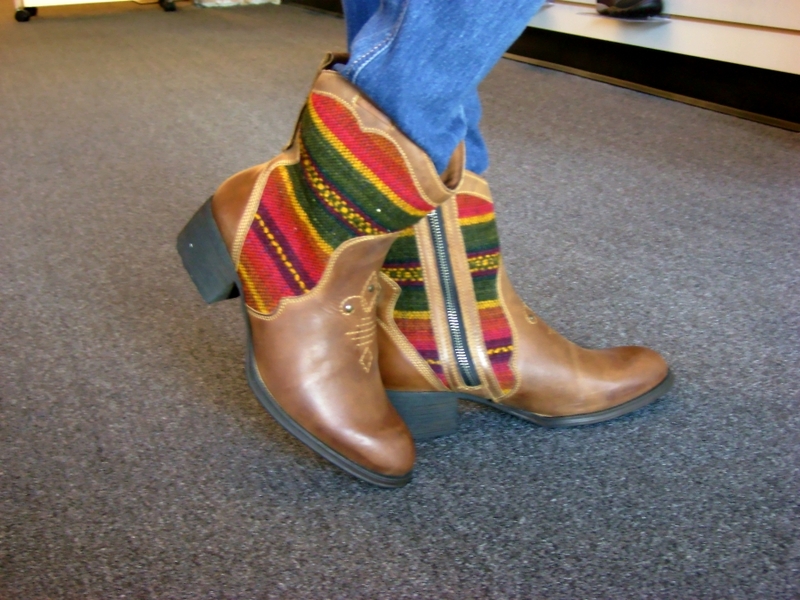 Just because they are boots to be worn around the barn, doesn’t mean you have to give up any style! Ariat boots pack quite a punch! Previous Summer Semi Sale Now in Progress!